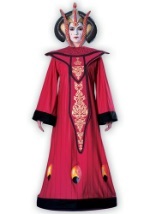 Enjoy your Halloween like a queen with one of our royal Queen Amidala costumes. 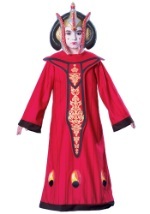 We carry a variety of Amidala styles for both children and adults. We also have royal and deluxe versions of the costume. 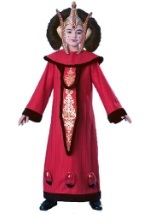 You can add to your Queen Amidala costume with accessories such as the Queen Amidala mask. Celebrate like a Star Wars queen this Halloween!